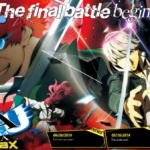 Update (2015-06-10): A letter from Atlus’ vice president, Tim Pivnicny, about the launch of the new official website was added to the bottom of this post. 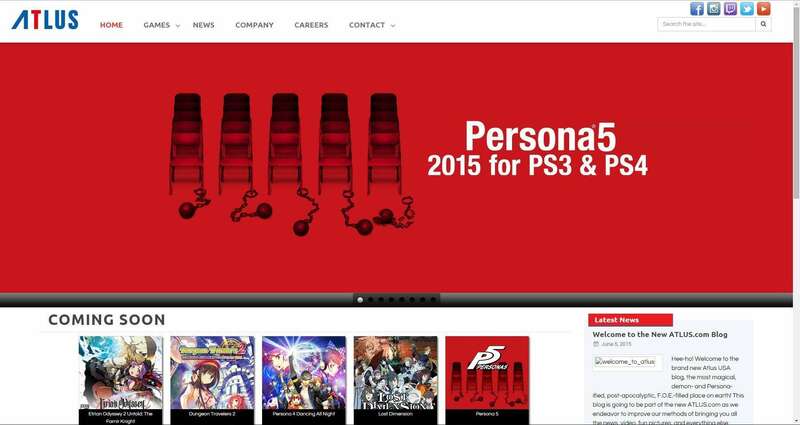 Atlus USA have updated their official website with a brand new design. Hee-ho! 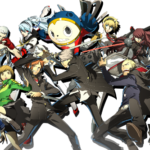 Welcome to the brand new Atlus USA blog, the most magical, demon- and Persona-ified, post-apocalyptic, F.O.E.-filled place on earth! 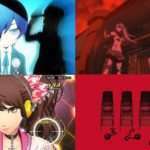 This blog is going to be part of the new ATLUS.com as we endeavor to improve our methods of bringing you all the news, video, fun pictures, and everything else ATLUS! Oh, and don’t forget contests and giveaways! We’ll definitely be doing those here too! Plus, suggestions are welcome too! If you have any ideas of the kind of content you’d want to see here beyond what we mention above, let us know! So that’s about it! Make sure to bookmark the site or add us to your RSS feeds! Games on the front page are now clearly separated between upcoming Atlus USA releases, and newly released games. There’s now also a “Classic Titles” section for the games on the website, with a new “Games” page with several search filters. Every game will now have a new “Quick Facts” page, such as this one for Persona 5. 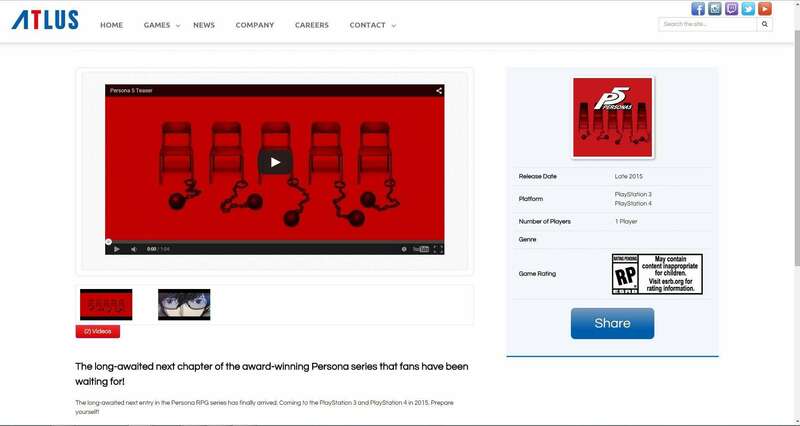 On Persona 5‘s “Quick Facts” page, the game is given a new release window of “Late 2015,” which relates to the previous post from SEGA’s earnings release that Persona 5 would release in Q4 2015 in Japan, and potentially in North America as well. There are a lot of moving parts involved in making a video game company work, and the 30-plus people that come to work every day here at Atlus U.S.A. all strive in the common goal to help create video games for our Faithful fans across the globe. 2015 is shaping up to be the biggest year in our history, and as we continue to move forward and grow in our industry, we have to always keep improving as a company. 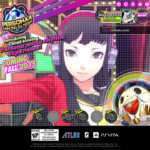 We just crossed a major milestone in doing so though, so I hope you’ll take a moment and check out the brand new ATLUS.com website. 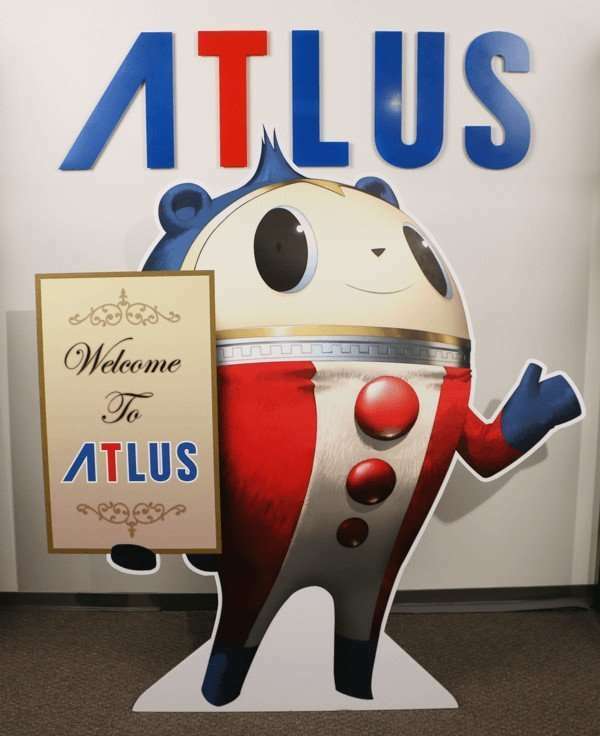 2) As we expanded over social media – from Facebook and Instagram to Twitter and Twitch, we wanted a centralized hub for all things ATLUS. 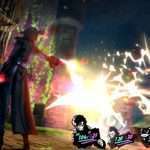 So now on Atlus.com, you’ll be able to find news blogs, social media updates, streaming schedules, and more in one convenient location. So I hope you’ll take a second to visit our new website and poke around for a bit. There’s going to be plenty more content on its way, so we hope you keep checking around!